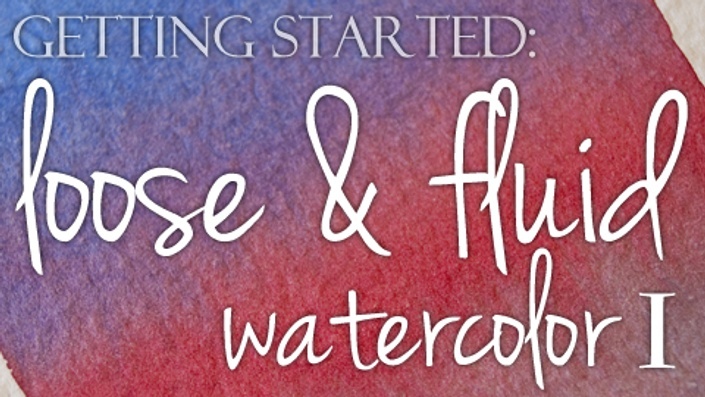 Just getting started with watercolour? I believe that the best way to learn watercolour is to get comfortable with the basic techniques and materials. As you grow in mastery, you will be able to express yourself more freely and create paintings that are uniquely your own. 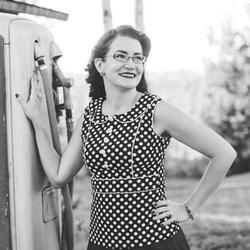 This bundle gives you both of my beginner-geared courses. 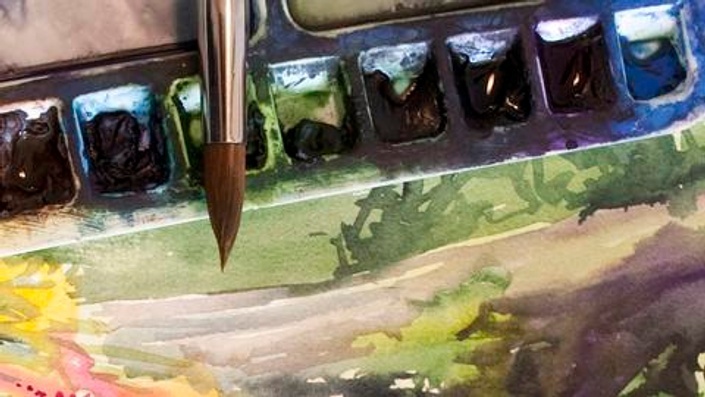 Basic Techniques in Watercolour is aimed at answering your questions about supplies & materials and demonstrating the basic techniques in watercolour and how to use them. Loose & Fluid I contains more information for the beginner, focused on using techniques in a loose & interpretive way. Basic Techniques, on its own is priced at $30 USD, and Loose & Fluid I is $39 USD. Get both in this bundle for 20% off: $55 USD ($75 CAD). 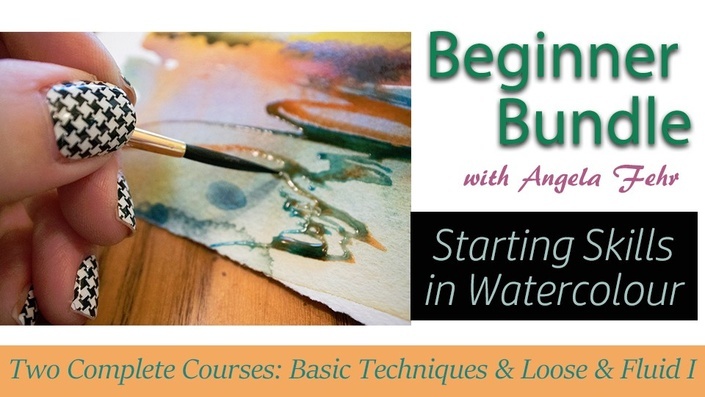 Every course purchase comes with lifetime access and can be watched over and over again as you grow your watercolour skills.